Please add this event to your calendar! 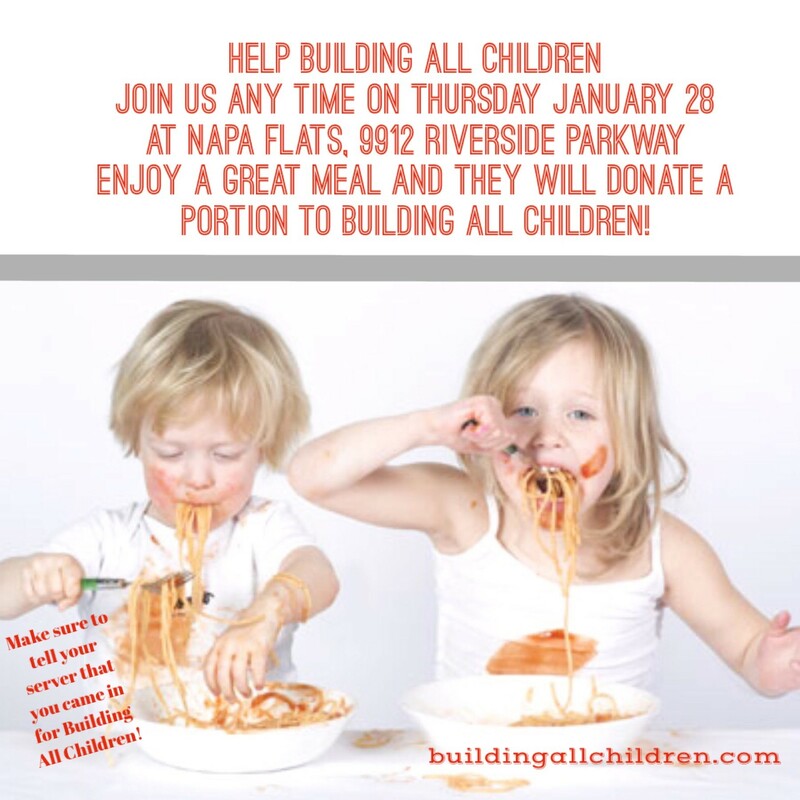 Eat at Napa Flats and Building All Children will receive proceeds from your dinner. This event will allow us to help more children! 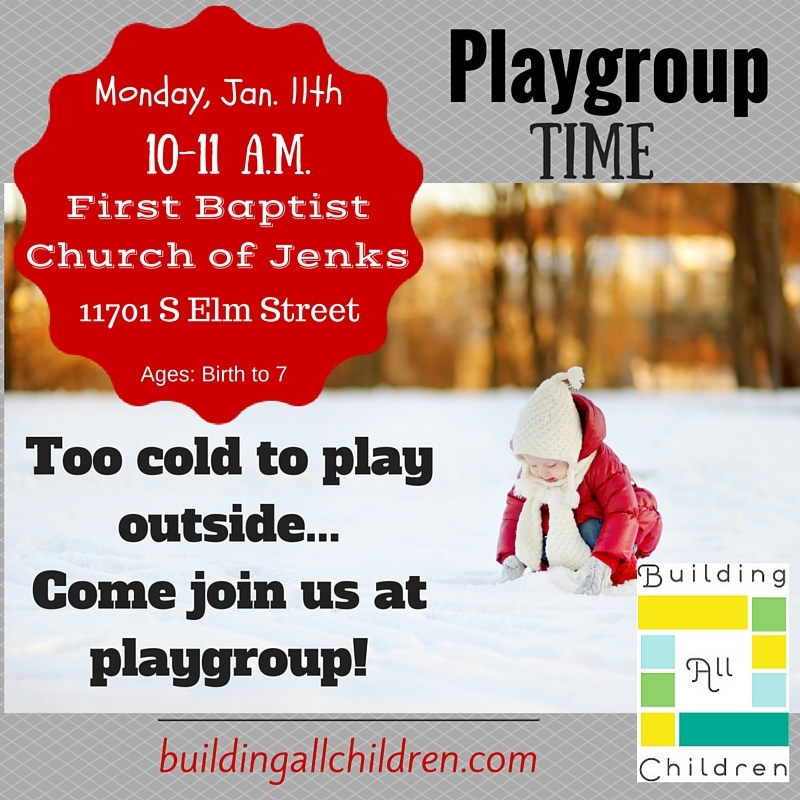 We can’t wait to see you!!! !